Determining how to back up your computer systems and data is one of the most important decisions your company can make. Company data can be vulnerable to a variety of attacks, from hackers, viruses, and ransomware to physical disasters such as floods and fires. The most common reason for loss of data is user error. 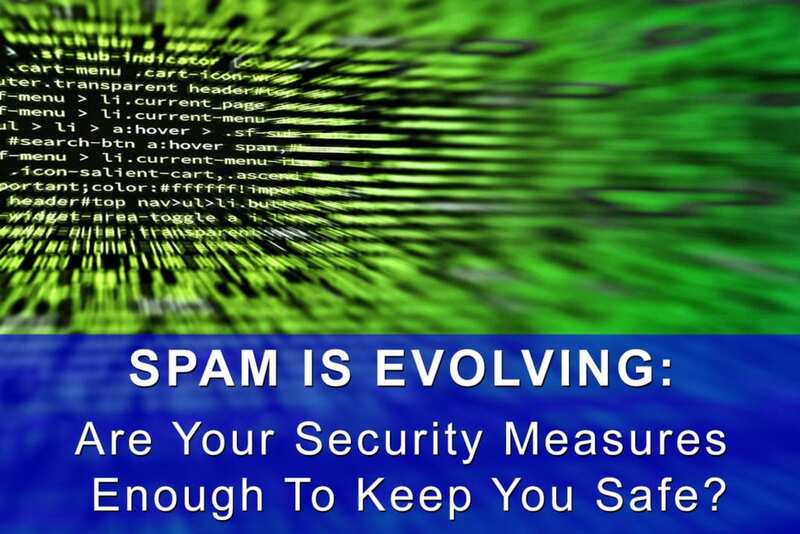 Backing up and securing a copy of your data is essential. Today’s blog post, Part 2, will cover some of the benefits and drawbacks of both Cloud and in-house backup options. 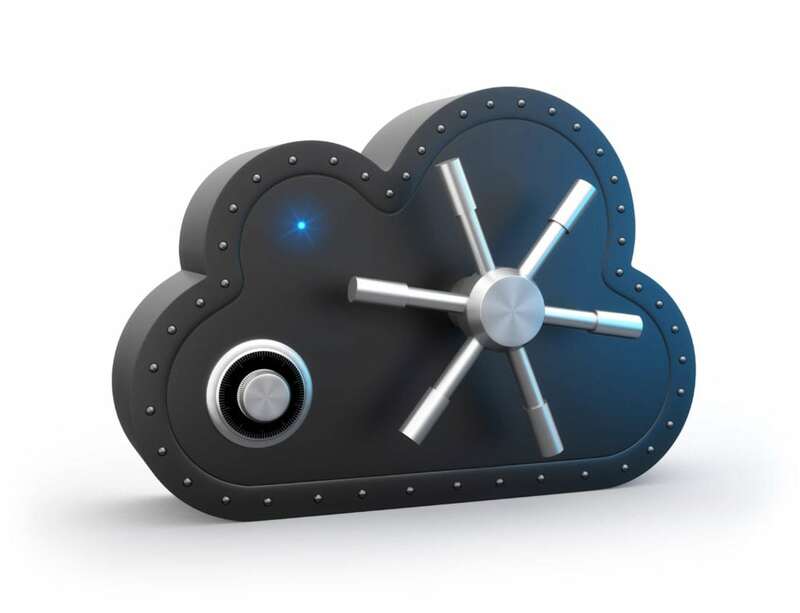 Cloud backup is increasingly more common, and can be a great alternative to tape or hard drive backup and vaulting options. Cloud backup pricing has dropped significantly in the past two-to-three years. Most Cloud backup companies are charging anywhere between $0.005-$0.03/GB per month for storage, which makes it much more economical for most businesses to store large amounts of data in the Cloud. Another major advantage of Cloud backup is that it’s an offsite backup. Your data copy is housed in another location, away from your business setting, which is invaluable in the event of a disaster (fire, flood, earthquake, etc.). Unfortunately, Cloud isn’t the best fit for all companies. Here are some factors that may make Cloud inefficient or uneconomical for your business. Your internet connection is slow. Slow speeds affect how long your backups will take, and how long it takes to access or retrieve data. The amount of new or modified content created daily exceeds the time it would take to upload each night when no one is actively using the Internet. Example: 60 GB of data would take 8 hours to upload using an average internet connection of 20Mbps. You regularly restore content from backups. This practice can get pricey because most cloud backup companies charge $0.01-$0.08 per GB of data downloaded from their servers. Like Cloud backups, tape and hard drive backups have their benefits and drawbacks. Some of your clients or vendors may require you to house all data on-premises, which immediately eliminates Cloud as an option. In-house backup will allow you to fulfill your contractual obligations. In-house equipment advantages can also be financial. “In-house” backups can provide sizable cost savings to companies that need to save and store large amounts of data (Terabytes) that won’t be used again. By storing this data on a hard drive or tape and leaving the storage device at an offsite location (home, safety deposit box, etc. ), a company can save on monthly storage fees, and those savings add up. 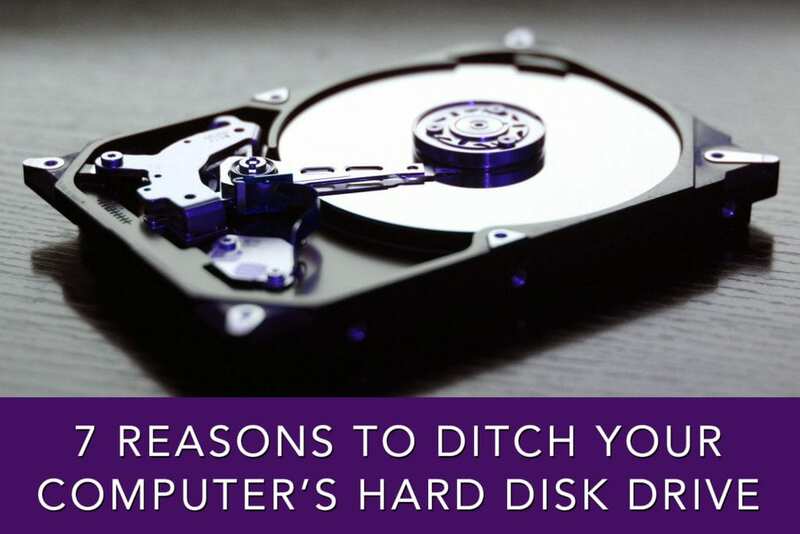 On the flip side, one of the downsides of using a traditional hard drive or tape backups is that the original and backup often reside in the same place. However, there are a few ways to ensure both the original and back up aren’t compromised in the same location. A vaulting service is employed to come out, collect the backups, and house them in a vault at one of their locations. Got Questions? CompuTech is Here for You! If you have more questions about Cloud and in-house services and would like assistance with your company’s systems, please give us a call at 310-237-6065or email us. We’ve been serving clients in the West Los Angeles area for over 18 years, and look forward to working with you. The shift between Cloud-based and in-house technology systems continues to be a hot topic in the computer world, and it’s no wonder why. Cloud usage is growing by the day. In fact, public Cloud adoption will pass 50% in 2018, for the first time, according to CIO. Why are so many companies switching to Cloud-based services? It mainly comes down to dollars and cents. Internet speeds are climbing, and Cloud service fees are dropping. And while the Cloud’s lower initial investment costs can be tempting, it’s essential to determine whether or not Cloud is indeed the best option for your business. Perceived (short-term) savings may not be the best solution for your company’s finances, your staff’s efficiency, or your contractual obligations. Which Server Type is Best for Your Business? Servers are essential to most enterprises in today’s increasingly tech-based business environment. Because servers are the central hub of your technology systems, there is little-to-no room for error when it comes to making decisions about these critical business tools. Accordingly, deciding whether to use Cloud or in-house servers requires careful consideration. 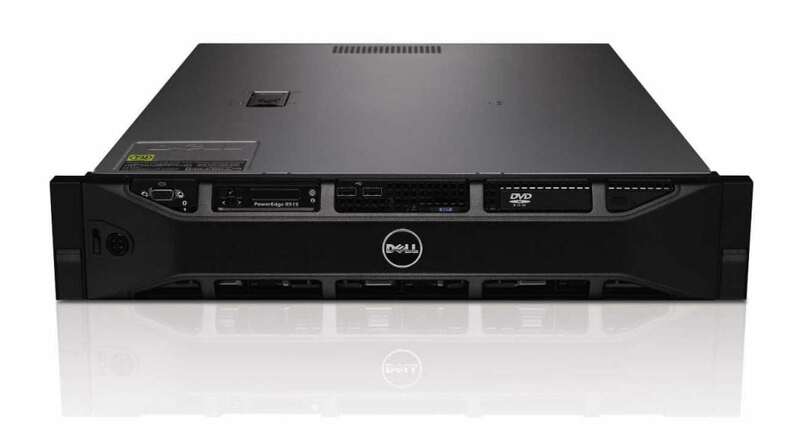 One of the most important factors when selecting a server solution? Your team’s location and proximity. Does the company operate out of a single office or does everyone work remotely? If the vast majority of your employees work in a single location, having an in-house server and local network can be faster than pushing files across the Internet. However, if your staff members all work remotely, the Cloud is likely a better solution. Cloud services have a faster connection to the Internet when compared to a small office or a home hosting an in-house server. The pros of Cloud-based services are primarily financial. 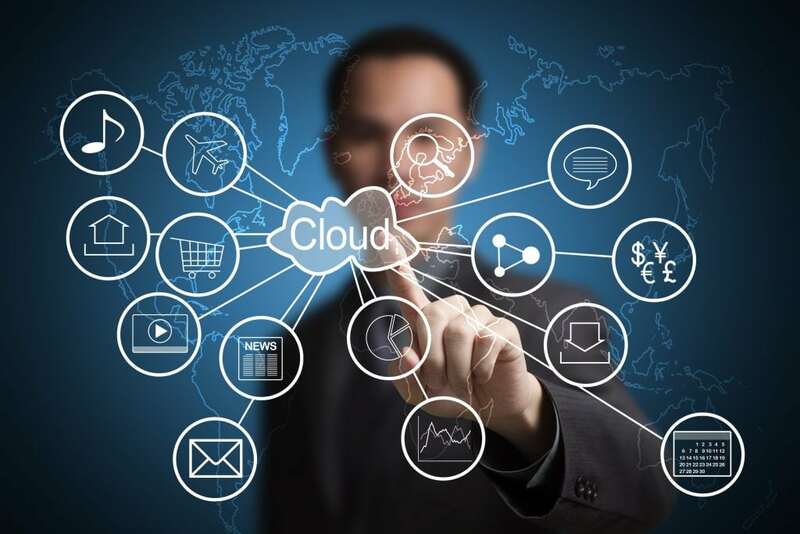 The Cloud often appeals to business start-ups, due to the lower initial capital investment in equipment and the time savings on IT implementation and maintenance. However, in the long run, cloud services can cost a company more. Cloud-based costs can quickly rise depending on how many employees/users your company has, which pricing bracket you fall into, and how long you keep working within that same data solution. When extrapolating costs over a three to five-year period, which is the typical lifespan for an in-house server, Cloud-based services may or may notbe the best decision. In-house servers may cost more upfront, but their functionality often outweighs a difference in cost. For example, does your company work with large graphic or video files? These files can take a long time to upload and download from the Cloud, reducing workflow efficiency. The amount of network speed you need is also a determining factor. If you’re a post-production company and have multiple edit bays working off of a central server and storage system, you’ll need a super-fast in-house server to prevent dropped frames in your videos or a lag in accessing digital assets. Software compatibility is another issue to consider. Certain types of software just aren’t compatible with Cloud hosting. For example, a multi-user QuickBooks environment requires a database manager application to run on the server, eliminating the option to use Cloud. Finally, contractual requirements may dictate what type of server you use. Some clients require that their files be stored on-premises, which make in-house servers the clear and easy winner. Stay tuned for our next blog post, when we’ll continue our Cloud versus in-house discussion and will tackle the topic of backup methods. In the meantime, if you have questions about Cloud and in-house services, and would like assistance with your company’s systems, please give us a call at 310-237-6065 or email us. We’ve been serving clients in the West Los Angeles area for over 18 years, and look forward to working with you.